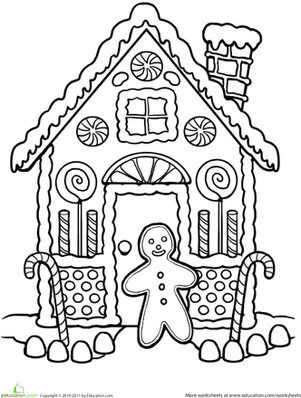 Get your child into the festive spirit with this fun holiday colour by number coloring page. 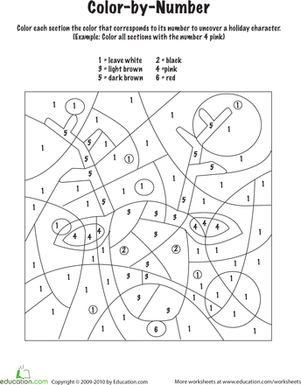 Your child will colour the spaces according to their numbers to reveal a hidden friend. Don't forget his bright red nose!